Actually, we here at myninjaplease do believe that all ninjas should have a say in their government (in actuality, not just in theory), but between this poll, and the one from less than a month ago that showed that 50% of Americans still believe Saddam Hussein had WMDs, it is evident that Americans definitely need a higher degree of civic awareness. 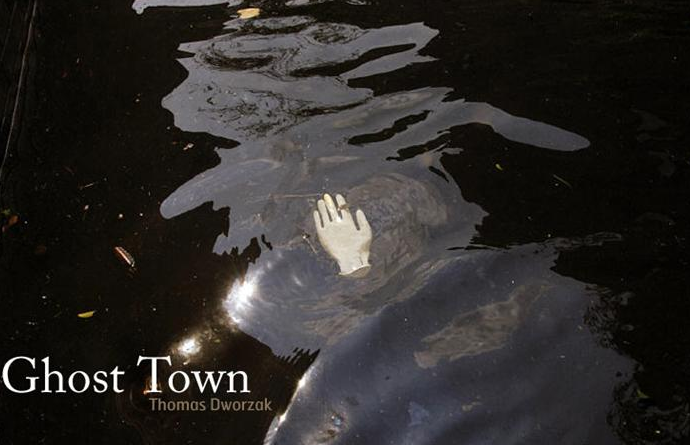 Time photographer, Thomas Dworzak, does audio commentary over his photos of Katrina. 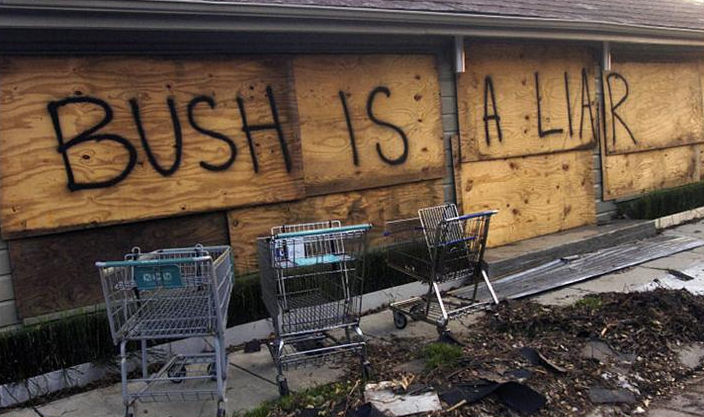 We generally try to keep you all in good spirits, but this photo essay of the carnage of Hurricane Katrina is too moving not to see, and Dworzak’s commentary gives a more detailed understanding than the photos that emerged right after the hurricane. 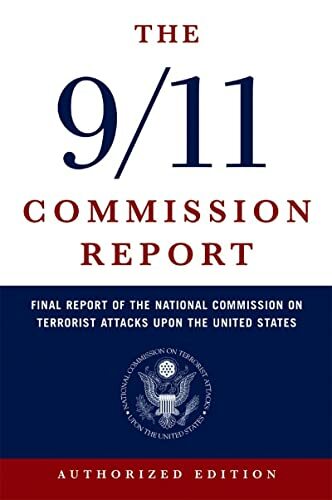 For all you ninjas that are one of the 1/3 of Americans who suspect some sort of government conspiracy in the 9-11 attacks (poll), or just think the official investigation overlooked some things, the Washington Post is reporting today that the 9/11 Panel suspected deception by the Pentagon, and even mulled criminal charges! This comes on the heels of the American Scholars Symposium on the attacks that was actually aired by C-SPAN last week. You can watch the conference here - note however that Alex Jones, the guy who put on the conference, runs a website called “Prison Planet,” and is not always assumed to be the most credible source. The government yesterday did release video of the plane hitting the Pentagon – the refusal to release this evidence is often cited by members of the 9/11 Truth Movement – the video was part of evidence that was introduced in the sentencing phase of the trial of Zacarias Mossaui – it can be viewed here, though the link is being bombarded, so it takes a lot of retries to actually get it. A lower quality version of both video clips are up on YouTube, here and here. For all of you ninjas who are interested in this, read a bit about ‘Operation Northwoods’ if you haven’t already – it was a plan written by the Joint Chiefs of Staff from back in the Kennedy administration to launch terror attacks against Americans to rally public support for a war with cuba – you can read the now declassified documents here. A member of pariament (Norman Baker)Â yesterday challeneged a judiciary committee’s conclusion that a whistle blower weapon’s inspector took is own life.Â The evidence surrounding the death definitely seems a little strange given that Dr. Kelly does not fit the MO of suicide victim.Â The news story provides several challenges to the official explanation of the suicide. If you were following the British news two years ago you will remember Dr. Kelly as the ninja who accused Tony Blair of “sexing up” intelligence in Iraw.Â Check out some of the excerpts or read the full article. 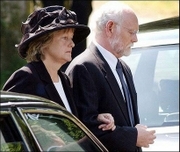 “Baker also said that paramedics who attended the scene where Kelly’s body was found in Oxfordshire noticed that he had lost little blood and was “incredibly unlikely” to have died from the wound they saw. Police said that 29 tablets of pain-killer coproxamol were missing from a packet in his home, but all that was found in Dr Kelly’s stomach was the equivalent of one-fifth of a tablet, Baker said. What is More Right? People Are Hurting Everywhere! Bradblog (Brad being an official ninja) has another great post about Mikel Haas and San Diego’s hackable election. The post claims that the elections in San Diego were intentionally set up with known-to-be-hackable voting machines. My question is, why the bloodclot would you use electronic voting machines?!? For those of you less well-versed in our nation’s illustrious legacy of voting fraud, almost every electronic system is hackable, if not immediately upon creation, eventually. And I don’t just mean voting machines. From the alarm clock in your car to your computer. When electronic voting machines first came out I thought to myself, this must be a conspiracy. Furthermore, ninjas knew nothing about it!, meaning it must be a bad conspiracy. Very bad.